Everybody needs a laptop. It doesn’t matter if it’s for work, or just for fun, it’s very difficult to live in this world without one. They are more flexible, compact and can be taken anywhere, making them invaluable. And the best part is, it seems like they are always on sale. The best deals can be found on the 24th of November 2017, aka. Black Friday. 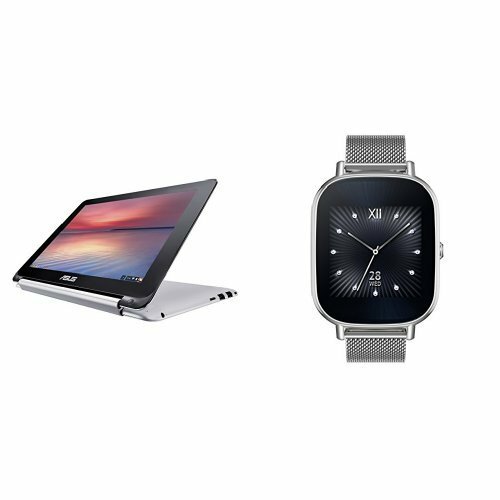 However, before the Black Friday Laptop Deals 2017 start, maybe you should check out these amazing deals. This is an amazing product, coming from Apple. Now, as you all know, these are all amazing, but this one really has great specs. First, you get a 2.9GHz quad-core Intel Core i7 processor. This baby has a nice amount of power, and it comes with a Turbo Boost feature that can push it up to 3.9GHz. Not only that but it also has 16GB of 2133Mhz LPDDR3 memory. It also comes with 512 GB SSD storage, so you won’t have to worry about your drive becoming full. This laptop functions on a Lithium-ion battery. Finally, it has a standard Touch Bar and even comes with Touch ID. 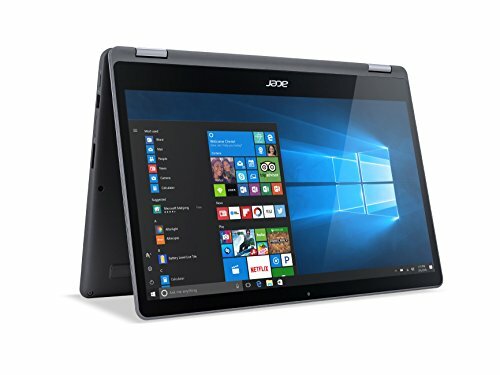 This is a great laptop since it gives you excellent performance, while still being very thin. High quality, portable, you can bring your work with you anywhere you go. Furthermore, it features iCloud, as well as other options that can get your iPhone and Apple watch to all work together, in harmony. The screen supports wide colors, vibrant greens, and reds. It’s a perfect tool for any graphic design artist. The Acer Aspire is just one more in the line of great Acer laptops. With tons of functionality and flexibility, it’s a laptop to die for. It has a 7th Generation Intel Core i5-7200U processor that can have up to 3.1 GHz. The screen is wonderful, LED backlit, HD widescreen, being 15.6 inches. It comes with the patented Acer Color Blast technology giving you a crisp and clear image every time. The graphics card is the great NVIDIA GeForce 940MX, which comes with a solid 2GB of GDDR5 Video memory. You also get 8GB of DDR4 Memory, with a 256 GB SSD. Its battery can last for up to 12 amazing hours! A really great asset of this laptop is just how good it looks. It’s clean and smooth, and its minimalist design really helps it stand out. No unnecessary lines or logos here. Its 12-hour battery guarantees that you will stay productive wherever you are, even if you lose your charger. The Acer ColorBlast technology gives you twice as many colors when compared to an average laptop, making it perfect for photographers or artists. It also has a high-quality webcam and inbuilt microphone, things that will certainly come in handy. 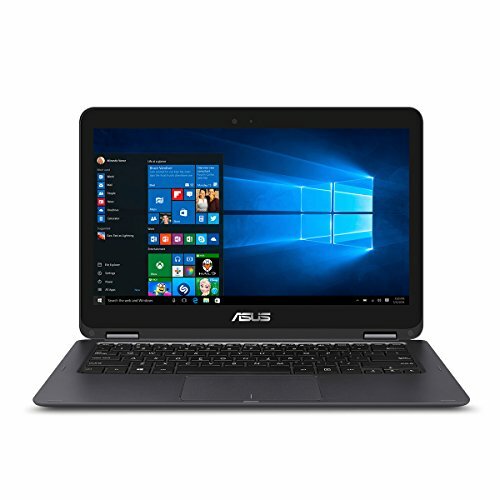 This great ASUS ZenBook comes with windows 10 pre-installed. It has a Full-HD display and has a 13.3-inch wide view. It also has a great feature, namely, having a built-in fingerprint reader that you can use to log in with one touch (using the Windows Hello feature). The ZenBook has the latest 7th generation Intel i5-7200U Processor, with 2.5GHz. You can also utilize its Turbo Feature to turn that up all the way to 3.1 GHz. It has a very fast storage system, with a memory featuring 256GB SSD that has an 8GB DDR3 Ready access memory. It also has functionality with HDMI/D-SUB/USB Type C, with WiFi and an SD card reader. Finally, it is quite light, weighing around 2.6 lbs. Another great feature is that this laptop has a very ergonomic keyboard, making it quite easy to type into the wee hours of the night. And we haven’t mentioned the sound. The SonicMaster system has several sound profiles and modules that you can choose, all giving you a different sound, each time. Finally, this bad boy even got the Red Dot German design award. However, some have found some issues with the trackpad, namely, it is a bit oversensitive. 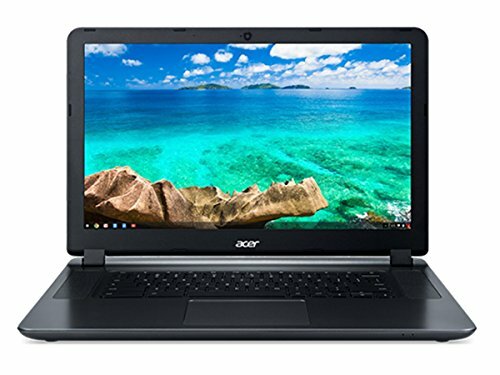 The Acer Chromebook is an affordable and practical laptop, with great features. It has an Intel Celeron N3150 Quad-Core processor, with 1.6GHz of power. You can use its Intel Burst Technology feature to raise that to 2.08GHz. The screen has a humble size of 11.6 inches, but this HD widescreen has a nice LED-Backlit Display. It also has a multi-touch screen, giving you extra functionality. The onboard memory system has 4 gigabytes (DDR3L), as well as possessing 32 GB of internal storage. The battery can run up to 10 hours, so need to worry about forgetting your charger at home. The really special thing about this laptop is its 360-degree functionality. You can position it any way you like since the hinge connecting the display with the keyboard can move in 360 degrees. You can place it like a tent, when space is limited, push it like a tablet or whatever else functionality you can think off. 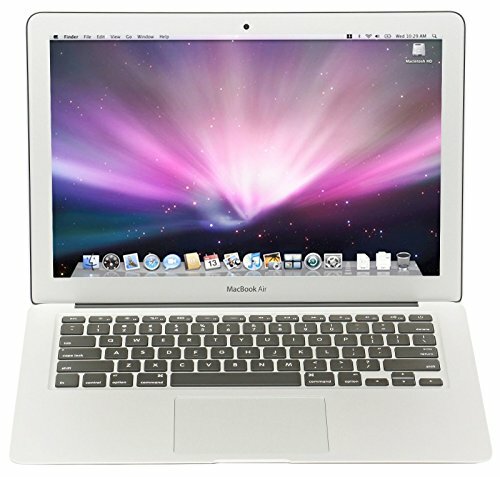 Another Apple product on this list, the MacBook Air is a great work laptop. It has a 1.6 GHz dual-core Intel processor, with a 3 MB shared L3 cache. Not only that, but you can Turbo Boost it to go up to 2.7 GHz. You also get 8GB of RAM, with 1600 MHz speed ( LPDDR3 system). It has 128 GB PCIe based flash storage. The LED-backlit Widescreen display has 13.3 inches (diagonally) and provides you with a resolution of 1440 by 900. You also get an Intel HD 6000 Graphics card. Finally, the battery on this bad boy lasts for about 12 hours. 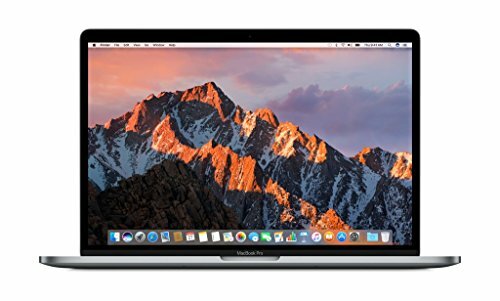 The MacBook Air is a great piece of technology that will certainly be of great use to anyone dabbling in photography and graphic design. This is thanks to its solid specs that will help with image processing, but also because of the nice and high-quality display. It’s also very easy to carry and even has a solid sound system. You won’t even need extra speakers if you’re watching a movie since its speakers are just that loud. The R 15 Acer Aspire has a 7th generation Intel Core i7-7500U Processor, which can be overclocked up to 3.5 GHz. It has a multi-touch widescreen with an IPS display, and measures (diagonally) 15.6 inches. Not only that, but the graphics card found here is a solid NVIDIA GeForce 940MX, which has 2GB of dedicated GDDR5 VRAM. It comes with a battery that can last for up to 9 hours, and the Windows 10 Home operating system. Finally, you get 12GB DDR4 memory, with a 256GB SSD. The 360-degree functionality will really make positioning this laptop not only easy but fun too. While this may sound strange, you will be shocked just how useful this feature can be. Doesn’t matter if you are in a tight space, or have issues watching a movie, with this 360-degree hinge, this will become a breeze. You will also certainly notice just how rich and crisp the colors look when you watch a movie on this bad boy. The ASUS Chromebook comes with a powerful battery that can last for an amazing 13 hours. This is because it’s a 2 Cell 38 Whrs Polymer battery type. You get a nice 11.6-inch display, which has a resolution of 1366 by 768, all in HD. What makes this one really special is the TPM security module. The TPM (or Trusted Platform Module) is there to protect and secure all your private and sensitive information. Not only that, but it comes with a really wide and spacious touchpad that helps with navigation and control. 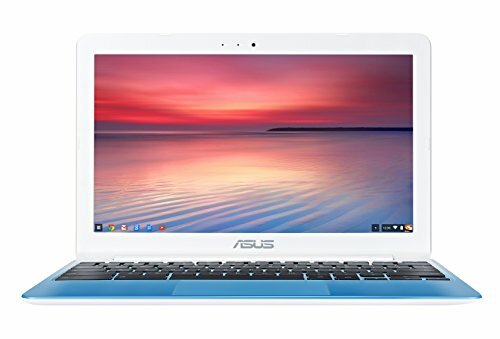 The ASUS C201 Chromebook can give you hours upon hours of unplugged entertainment, its display has a glossy finish that can make a good movie even better. You could have never imagined a laptop, for this kind of price, can give you such a clear picture. Another great feature is that you get over 100 gigabytes of free Google Drive storage. There you can save your photos, videos, and memories for up to two years. The Chromebook Celeron has very enhanced screen clarity, even when it’s in direct sunlight. This means you can enjoy all your favorite movies and shows, wherever you go. Furthermore, it’s a godsend if you like to work in your backyard, in the sun. It also comes with a great, dual-core processor. It’s an Intel Celeron N3060 Processor, with 1.60 GHz. You also have a USB 3.0 helps you easily and quickly transfer any kind of data, be it text files, photos or movies. It is ten times faster than the standard USB 2.0. Its LCD HD display has 1366 by 768 resolution, with a length (diagonal) being in 15.6 inches. Now, this may be a refurbished product, but you will definitely be able to put it to good use. A great and functional model, for this price, you will never be able to find something like it. 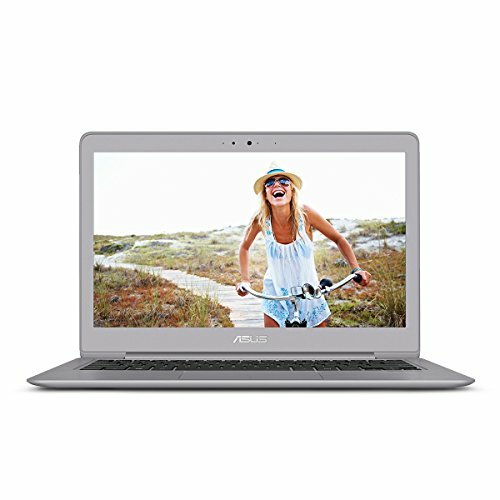 You will be able to do anything not too complex and processor heavy with this laptop. 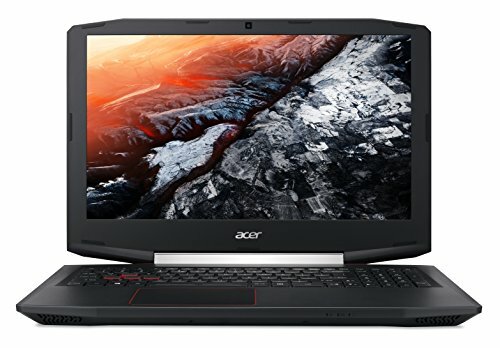 This is an excellent laptop if you’re into gaming. It comes with a powerful 7th Generation Intel Core Processor (i7-7700HQ) with 3.8 GHz. It has a resolution of 1920 x 1080 (15.6 inches), with a widescreen IPS display. The graphics card in this bad boy is a NVIDIA GeForce GTX 1050 Ti and has GDDR5 VRAM (4 GB). The memory here is a 16 GB DDR4 Memory, 256 GB SSD. You also get an HDD upgrade kit. If you wanted a gaming laptop, well, now you got it. Fast, powerful, versatile, these are some words that can describe this laptop. And still, it does not give it justice. For its price, you will never find a laptop quite like it. If you want to play games on the go, now you can. This is the latest in 7th Generation Intel i5-7Y54 Processors (with 1.2 GHz). It can be boosted to 3.2 GHz, and its dimensions are the following – 12.7 by 8.8 by 0.7 inches. It also comes with a 3 cell battery. It has a very fast 512 GB SSD, and it has 8 GB of DDR3 RAM. It’s very lightweight, coming in at 4.0 lbs, made from real aluminum. It has a great deal of Microsoft features. For example, I have Cortana, but with Voice-Premium. This means you can use and talk to it even at a large distance, with less clear sound. This can work in a busy kitchen, up to 4 meters away. The audio system in this thing is also very good giving you an almost complete sound system. This is because of the oval voice coils and the large speaker magnets packed into a very resonating casing. The ASUS C100PA has a very interesting and flexible 360-degree hinge that connects its screen with the rest of the laptop. It also has a 10.1 WXGA touchscreen. You can then use this laptop in three modes: tablet, stand or laptop proper. It’s also very compact and lightweight, coming in at less than 2 pounds, made from real aluminum. Furthermore, it has 2 USB ports 2.0 ports. Furthermore, the laptop starts up in just a couple of seconds, and the battery can run for around 10 hours. It also has a solid Rockchip 1.8 GHz processor. The multi-touch capability of this laptop really makes it stand out. The technology here is very responsive and gives you accurate readings and responses every time. You will definitely not encounter lag here. 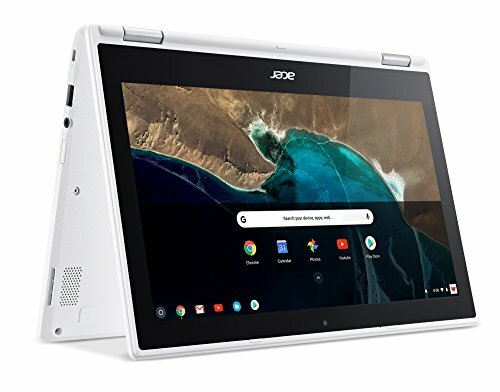 Also, since it has a built-in micro HDMI, USB ports, and a micro-SD card reader, you can be certain that transferring data and information will always be a breeze with this bad boy. 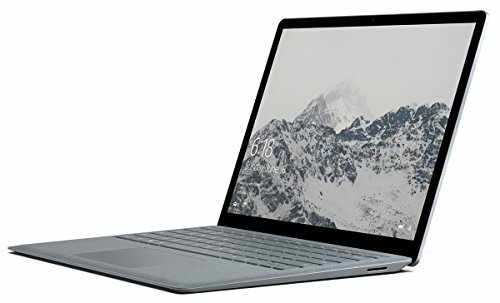 The Microsoft Surface laptop has a 7th generation Intel Core i5 processor. Not only that, but it also has 256 GB of storage, along with 8 GB of RAM and can give you 14.5 hours of video playback. Furthermore, it comes with the newest Windows operating system, as well as the Microsoft Office package. Along with being ultra-light and ultra-thin, the keyboard comes with the luxurious Alcantra fabric. But what really makes this laptop stand out is just how elegant and gorgeous it is. Sleek and smooth, it looks like something from the future, something emphasized more by the shades of silver that are part of its design. The Alcantra fabrics makes it incredibly comfortable to type on. We gave our best to present you with the best deals online at the moment. The product price and deal amount might change anytime, but we are keeping our eyes open for any change and will update the products accordingly. 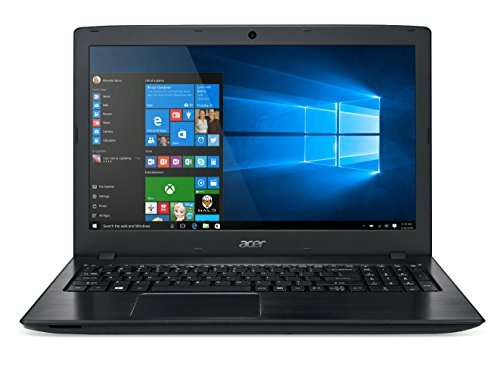 All of these laptops are high quality, and will certainly help you out. These amazing deals should hold you over until Black Friday Laptop deals 2017 start.